The Ulefone Power 3 claims to be the world's first MT6763, 18:9, 4-camera, big-battery flagship smartphone. It is designed to cater to those looking to overcome the pain point, which is battery life. 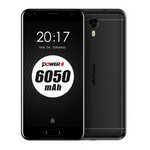 The Ulefone Power 3 represents a huge improvement over the Ulefone Power 2 in many areas, chief among them being the battery life, display, and performance. 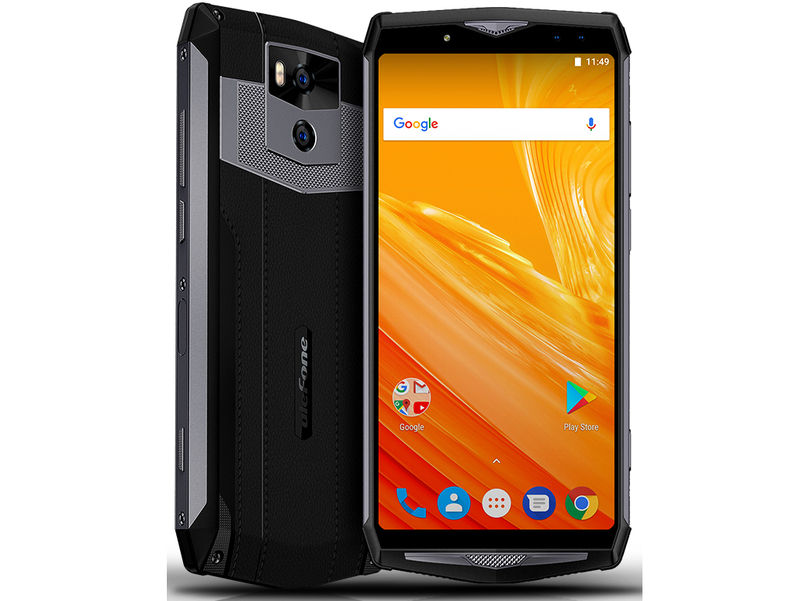 The Ulefone Power 3 is a completely metal-built phone that looks very beautiful from behind due to the antenna band design. It has a large amount of heft to it because of the battery size. However, at 210 grams, it still is not too heavy all things considered. 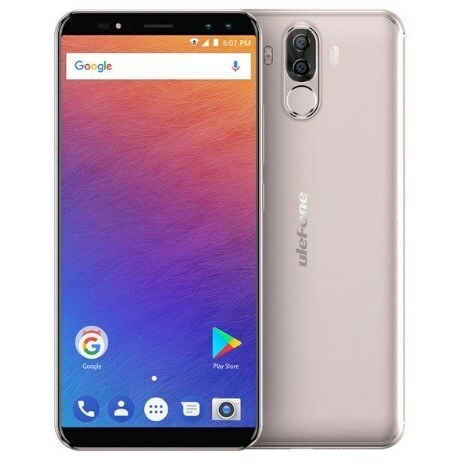 The phone feels fairly thick, measuring 9.9mm, although it does not feel as insanely thick as the Ulefone Power 2, because the sides of the phone are rounded. The Power 3 does not have a bad display at all. The screen has a 2K resolution and measures 6″, it is very crisp and clear. 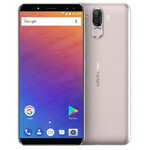 The color reproduction and saturation are very, very pleasing to the eye, with colorful pictures looking quite dazzling on the display, outclassing many other phones, even pulling slightly ahead of other, more expensive phones. Gorilla Glass 3 and touch response are other aspects that make this a great display. However, the maximum brightness maxing out at around 400-450 nits makes it not the brightest of displays, especially in bright sunlight. The speakers produce acceptable sound, but are not the loudest. Audio quality is quite decent, good mids and highs, all in all not bad speakers. Only the bass output is a bit lacking, so explosions and bass drops could sound tinny. 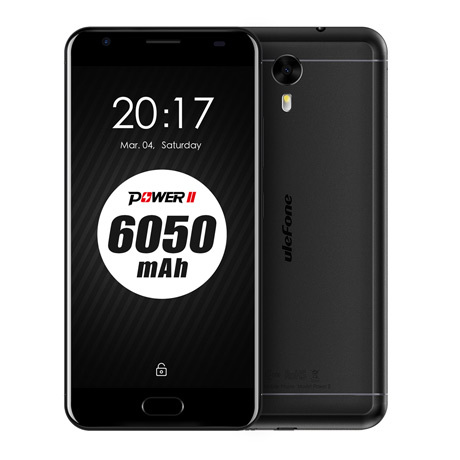 Like the previous phones in the series, the Ulefone Power 3 contains an absolutely massive 6,080mAh battery that will provide incredible battery life. However, its main competitor in terms of battery life, the Xiaomi Redmi 5 Plus (and Redmi Note 4), competes on equal footing because of the much more efficient Snapdragon 625 processor. 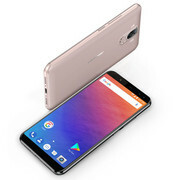 The MTK6763 processor sits between the Helio P20 and Helio P25 in terms of performance, so there is still a slight hitch when launching apps for the first time, but the 4GB of RAM keep the phone’s multitasking smooth. UI performance, on the other hand, is slightly slower than on top-end phones and well-optimized midrange devices like Xiaomi’s Redmi line. It is not very noticeable unless you put it side by side with a faster device. 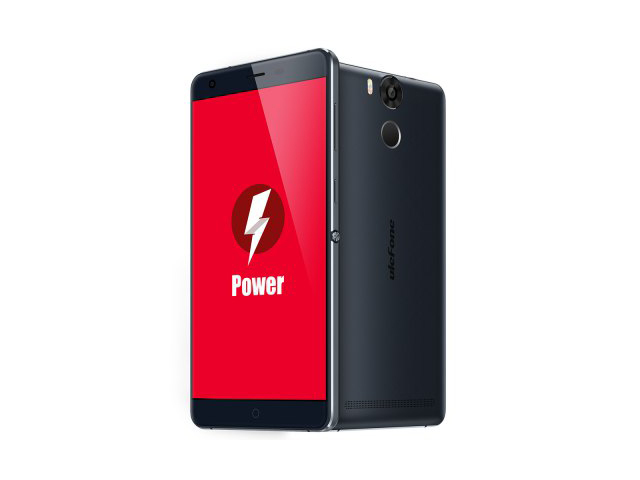 The Ulefone Power 3 has 4 cameras in total, 2 on the front and 2 on the back. When you open the camera app, it is pretty basic: There is a button to toggle between 1x and 2x zoom, which should be switching between the two cameras, but it continues using the main camera and zooms digitally instead. ARM Mali-T860 MP2: Dual-Core version of the Mali-T860 graphics card from ARM for mostly Android based smartphones and tablets. E.g. in the Mediatek Helio P10 clocked at 700 MHz and produced in 28nm.These graphics cards are not suited for Windows 3D games. Office and Internet surfing however is possible. 77.97%: This rating is not convincing. The laptop is evaluated below average, this is not really a recommendation for purchase.» Further information can be found in our Notebook Purchase Guide.